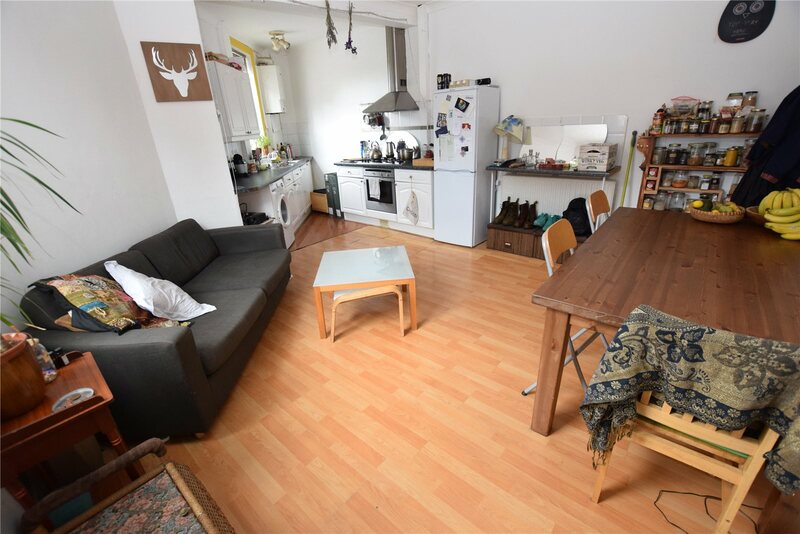 Are you looking to purchase an investment property? 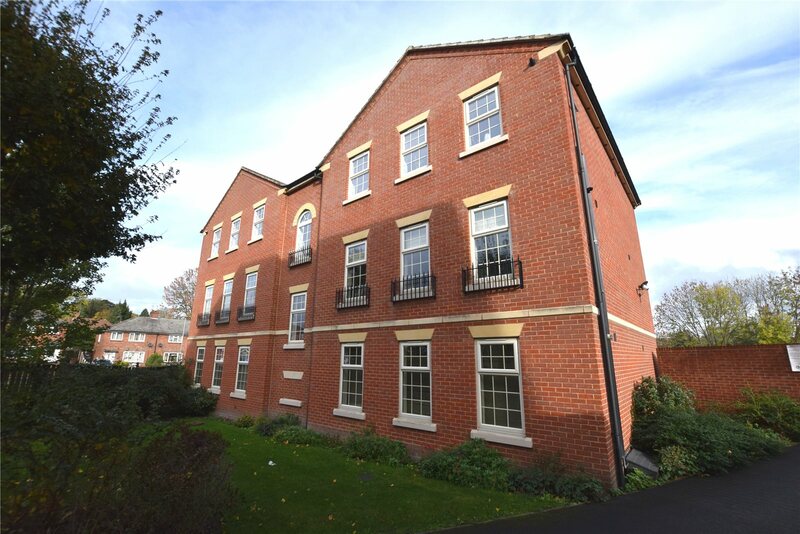 We have had a look at some homes with the potential for a yield of over 5%. 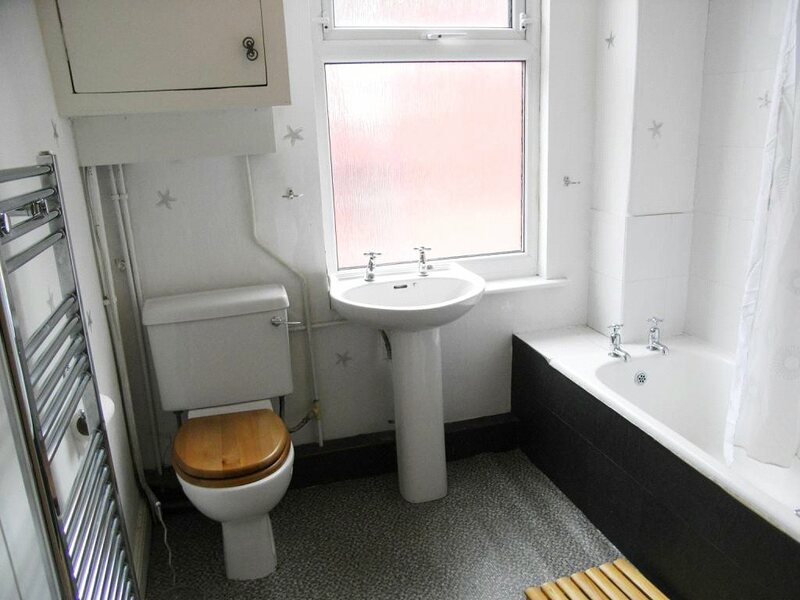 We also offer property management services to keep the process simple and make being a landlord easy. 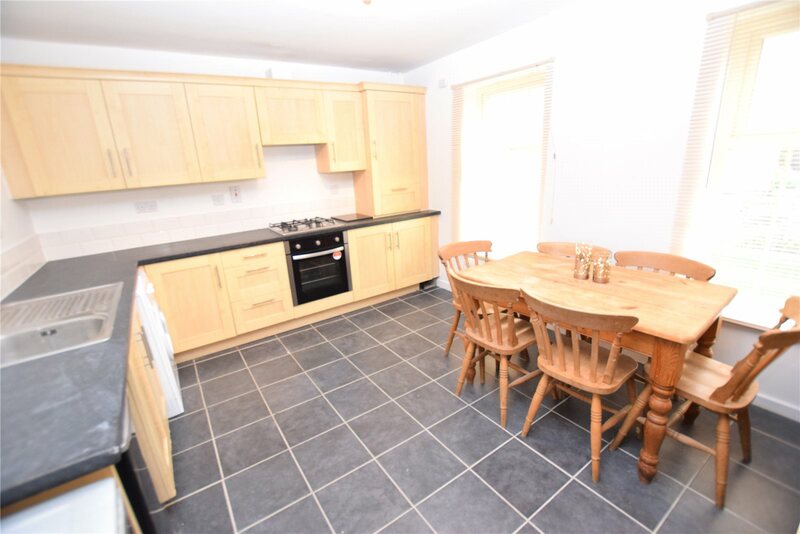 Why not come talk to our lettings team about an investment property. 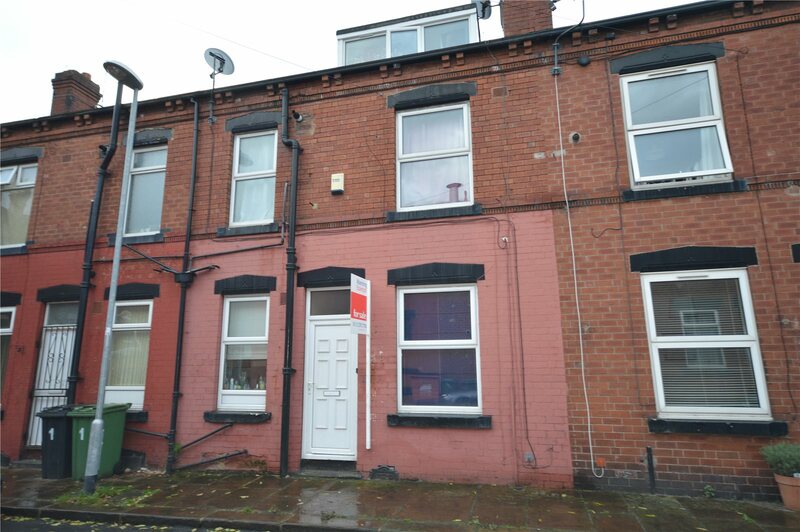 This two bedroom back to back terrace home is an ideal investment property. 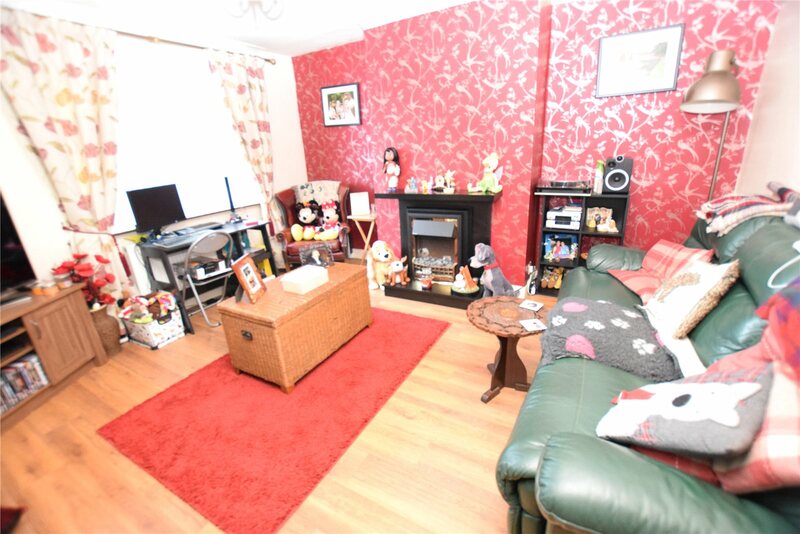 We estimate that this property could achieve £400 PCM resulting in a yield of 6.4%. 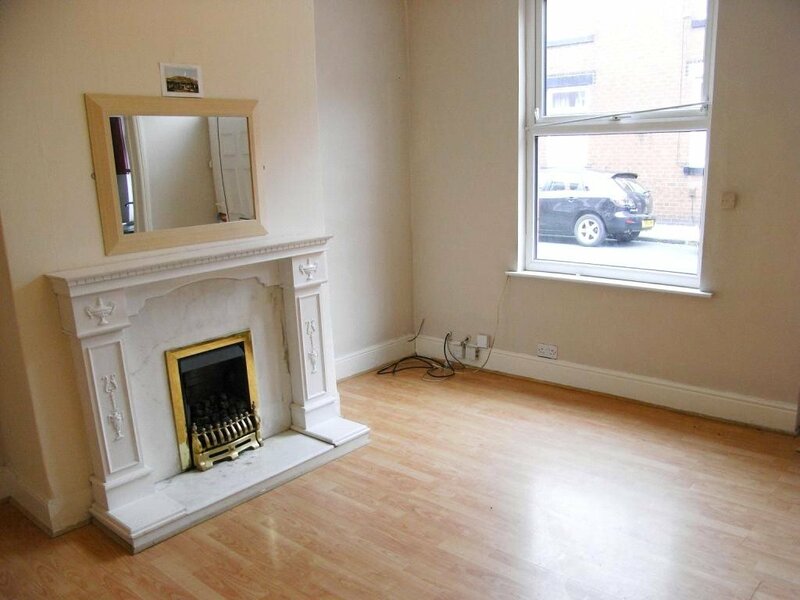 This well presented two bedroom townhouse is located close to Armely town street and great local amenities. 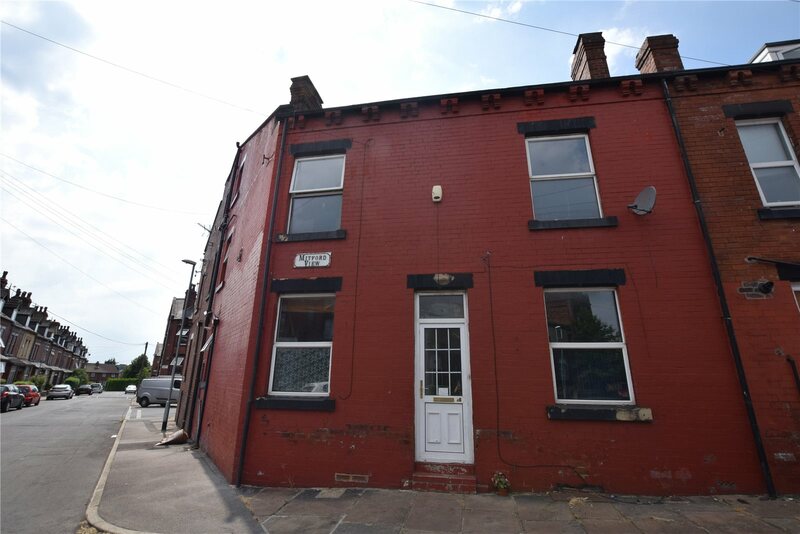 We have estimated that this property could achieve £495 PCM resulting in a 6.2% yield. 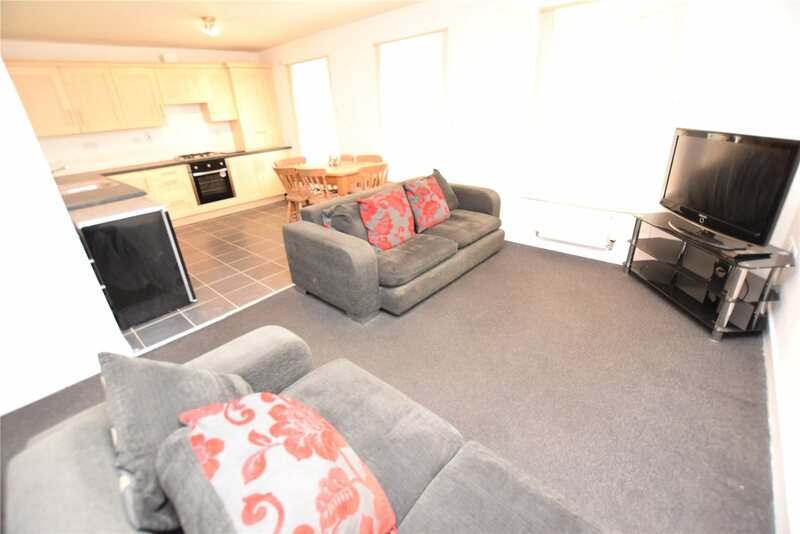 This two bedroom ground floor apartment is ideally located for the ring road, Kirkstall leisure centre, bus routes and retail parks. 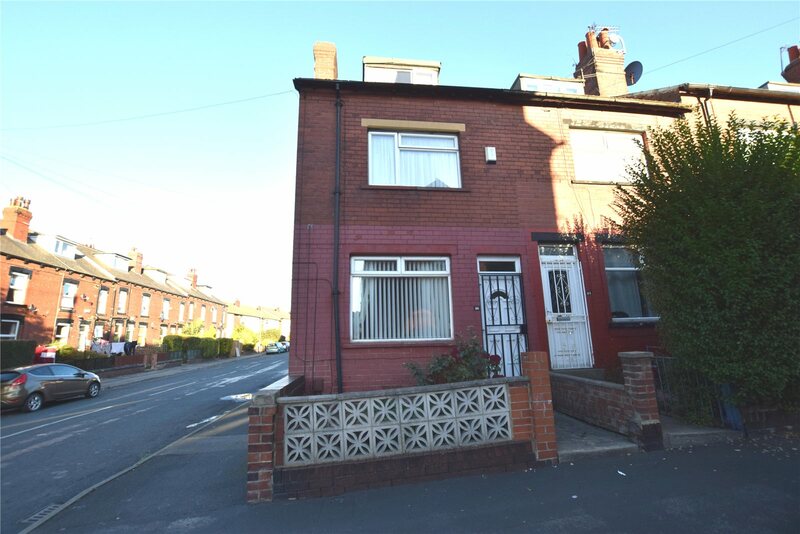 We have estimated that this property could achieve £695 PCM resulting in a yield of 8.7%. 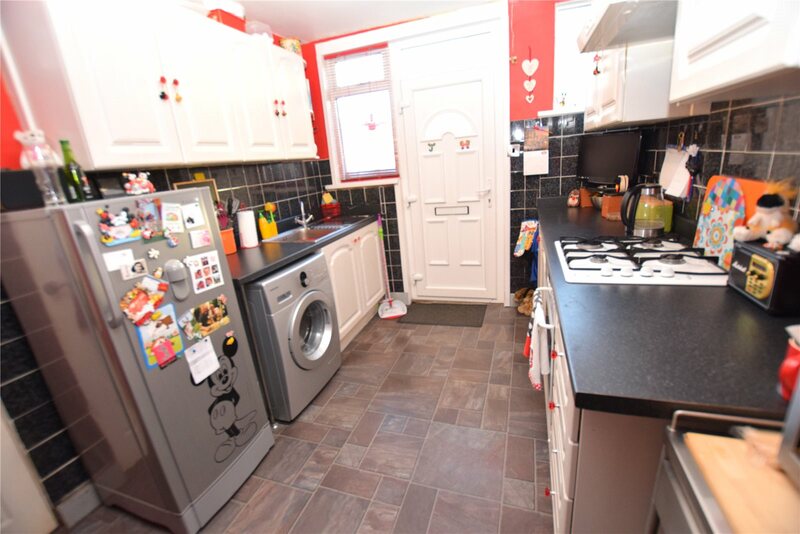 This three bedroom spacious end back to back terrace is ideal for access to Armely town street. 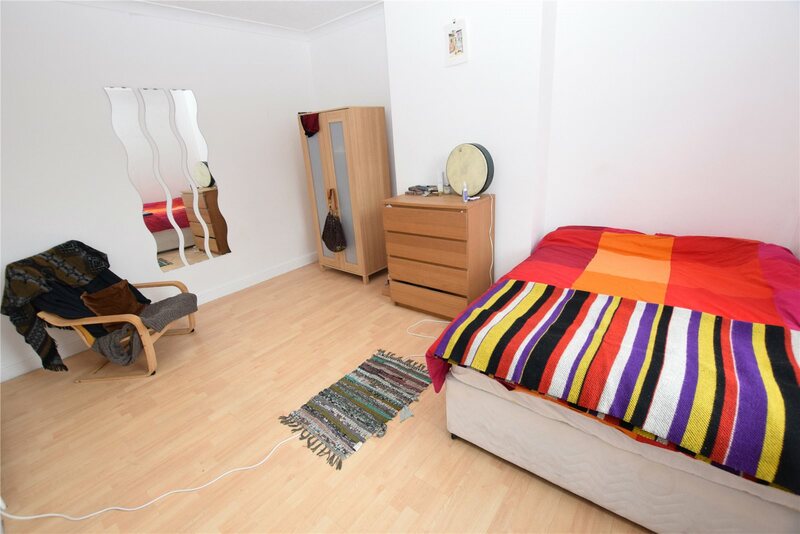 We have estimated that this property could achieve £550 PCM resulting in a 6% yield. * These calculations were made in November 2018 and can be subject to change.